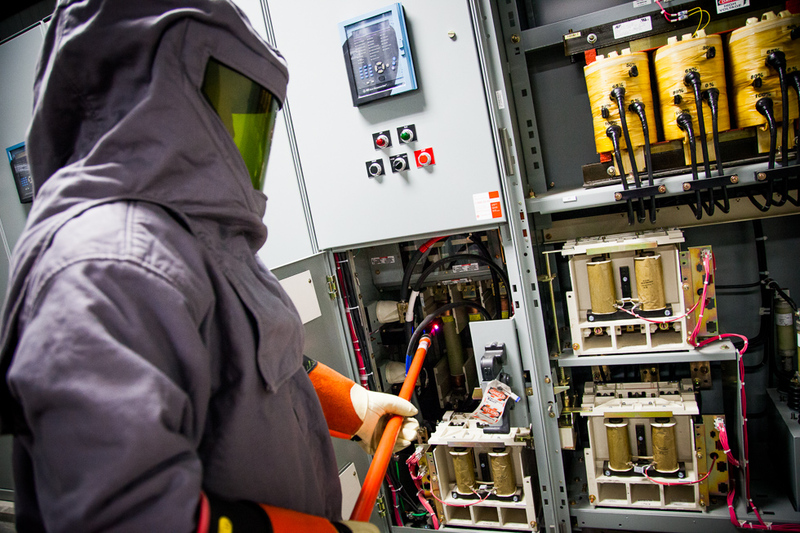 Electrical Switchgear, motor control centers, industrial control panels, We solve problems. Mechanical Thousands of parts and a full service machine shop. 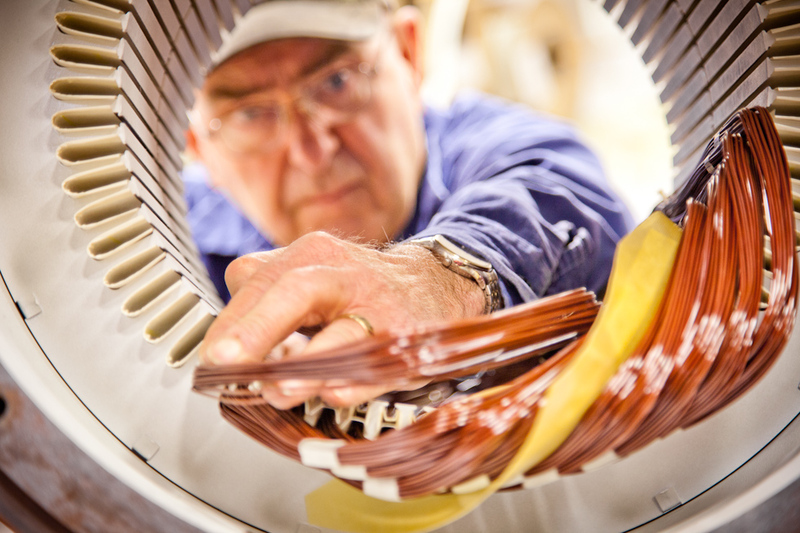 Motor New motors, rebuilding or rewinding, Malloy has been serving you since 1945. For over 70 years, Malloy has been providing quality products and services to our customers. 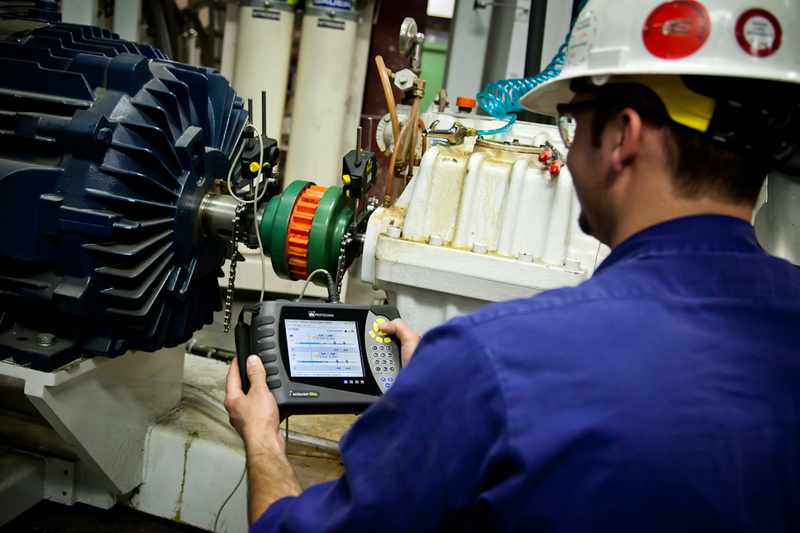 We have built our reputation by providing innovative, cost effective solutions that can improve the performance of your equipment, your process, and your bottom line. Malloy Electric started in 1945 with just one location in Sioux Falls, South Dakota. 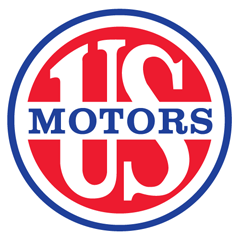 We have grown to six locations: Sioux Falls, SD; N Sioux City, SD; Omaha, NE (Ave F); Fargo, ND; Industrial Electric Motors Omaha NE (Cary Cir.) and our newest location in Mandan, ND. Malloy is equipped to serve all of your needs 24 hours a day.